The Autistic Metalhead blog has changed name to Servile Insurrection. We have featured a number of reviews by the proprietor BreadGod before, here is his take on Vemod's beautiful debut from 2012. 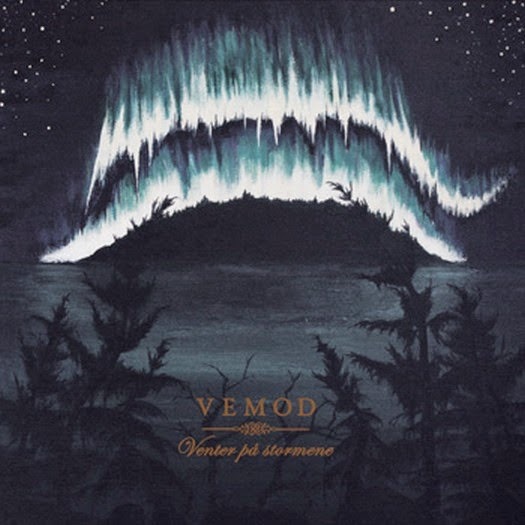 Vemod has been around since 2000, but I've never listened to them until the release of their debut full-length Venter på stormene, which was released a full twelve years after they were formed. I guess it's true that great things take a long time to produce, because this album is a thing of beauty. 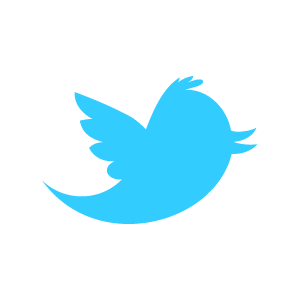 The production is a fuzzy, clouded affair, like a snowstorm. The drums frequently switch between vigorous blast beats and slow rhythms that allow time for introspection. The vocals consist of an angry rasp that echoes across the frozen tundra, like the growl of a wolf. However, they make things interesting by also including these low droning monk-like chants and even a few clean vocals. The guitars play icy cold tremolo riffs and, they implement repetition to create a hypnotic effect. They also play a lot of slow clean guitars in between the black metal to create a feeling of solitude. The third track, "Altets tempel", offers up a startling change of pace. It offers up almost thirteen minutes of mystical, trance-inducing ambient. It contains samples that sound like the sparkling of an aurora, curving its way across the sky, shining its otherworldly light upon the snow. This song also includes organs. They're not bombastic in any way. Instead, they reside in the background so as to enhance the mystic atmosphere. Vemod produces some of the most beautiful black metal I've heard. I was drawn to this album by the cover depicting an aurora, and I was mesmerized by the music held within. Vemod deserves more attention. Go get your copy today!